Former Leeds United striker Noel Whelan says the club must secure automatic promotion from the Championship, to avoid a meeting with Aston Villa in the play-offs. Leeds are currently second in the league table, three points ahead of third-placed Sheffield United and four behind leaders Norwich City in the battle for automatic promotion. 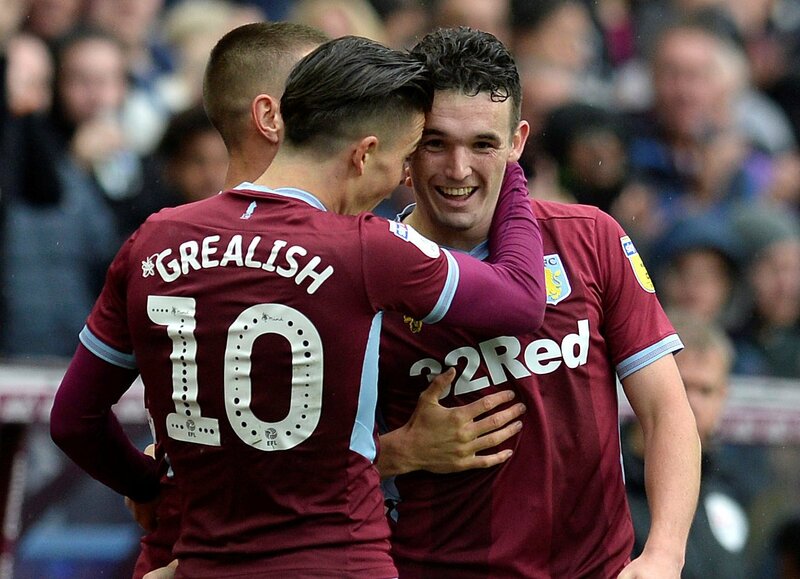 Meanwhile, Dean Smith’s Villa are flying at the moment and extended their winning run to eight matches at the weekend with a win over top-six rivals Bristol City. Villa are fifth in the Championship table and are now five points ahead of seventh-placed Middlesbrough, leaving them with a great chance of finishing the season in the play-off places. Former Leeds striker Whelan, a lifelong fan of the club, has admitted that he is concerned by how well Villa are playing at the moment and is hoping the Whites can avoid facing them in the play-offs, should they end up there. “I’m quite scared of them. They are scoring goals for fun and have become defensively so much more solid. You can imagine their training ground is a brilliant place to be at the moment,” Whelan told Football Insider. Leeds could potentially end up facing Villa in the play-off semi-finals or the final at Wembley, but will have to face them first in the Championship anyway at Elland Road on April 28. Whelan is right. If there is any team that Leeds should want to avoid facing in the play-offs, it is probably Aston Villa. Momentum can be so crucial that this stage of the season and Villa appear to have hit form at exactly the right time. Leeds will want to avoid the play-offs at all costs, with the team still in a great position to go up automatically.